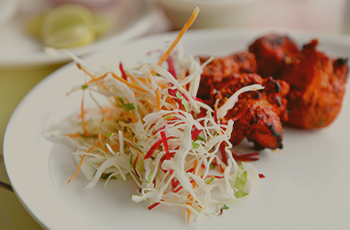 The Gurkha Kitchen gives you an authentic selection of Nepalese and Indian. 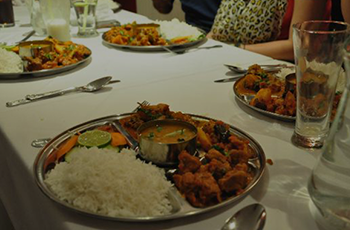 Our aim is to provide genuine and authentic Nepalese and Indian to our customers at reasonable rates. Have a takeaway tonight, delivered by our friendly staff straight to your door. Would highly recommend checking this place out, myself and my partner tried it Saturday 15th August and the food and service were absolutely amazing. Made to feel welcome and not rushed out the door. Am looking forward to going back. Thank you. With our kitchen being out of order we popped back to one of our favourite restaurants in Maidstone. We had mixed BBQ starter delicious. I had a lovely king prawn dish, hubby had garlic chilly chicken, nan, keema rice onion bhajee. Once again brilliant service value for money and lovely people. Really enjoyed ourselves. Has a great atmosphere, friendly helpful service and lovely food. Well stocked bar too, will visit again. We visited this restaurant in January 2015, it is the first time we have been. I must say the food was excellent, so much fresher than curries I've had from other Indian restaurants in Maidstone. The staff are very friendly, I would not hesitate to go back. Thank you! Returned here again this weekend. We had a lovely evening. Staff were wonderful and the food was superb. 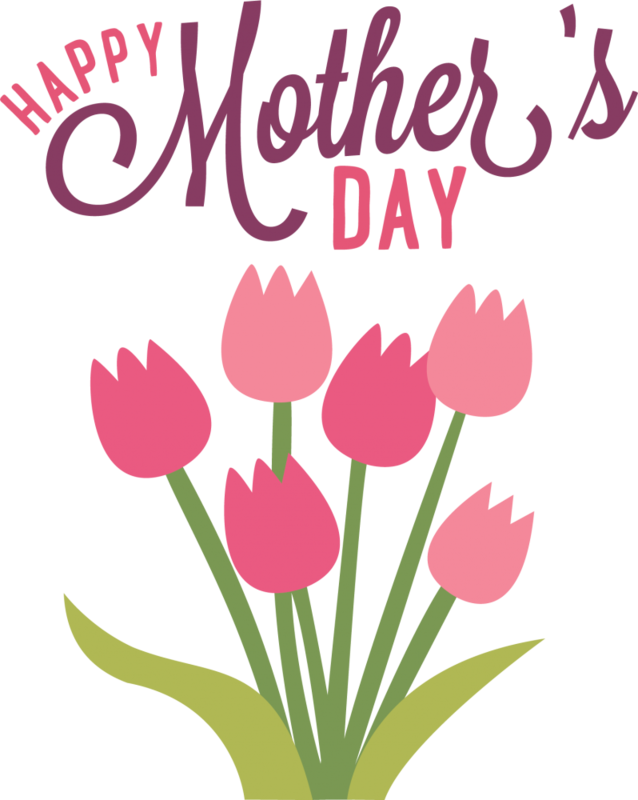 Happy Mother's Day to you all. 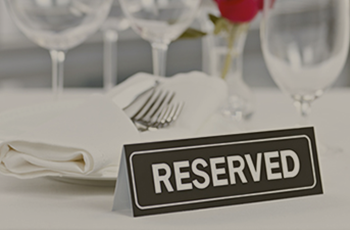 Please book a table or Order online on this occasion. Celebrate Mother's Day with The Gurkha Kitchen.